Our passion for practicing law makes us good. Our team which works like a Swiss watch makes us exceptional. Our lawyers have more than great suits. We are a team of outstanding capabilities, keen intellects, unyielding integrity and desire to understand and serve our clients – serve them well. 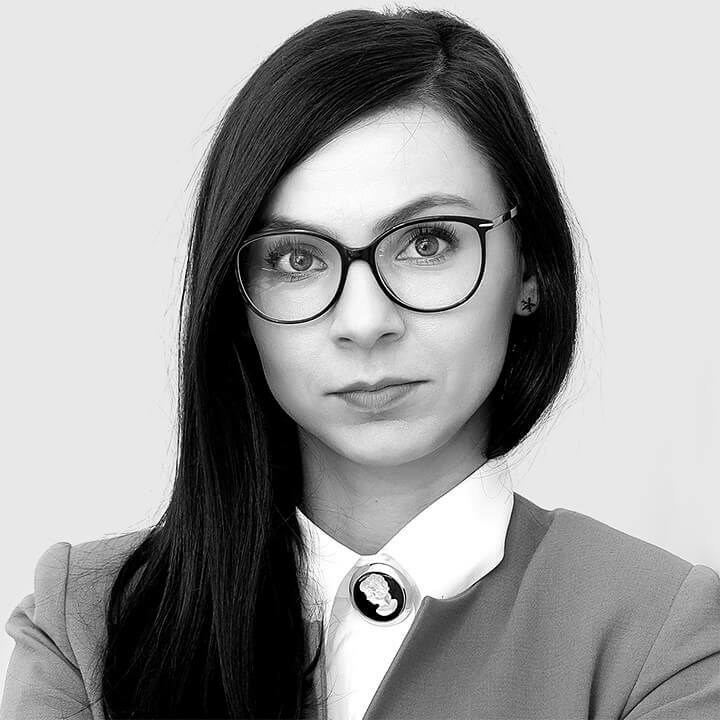 With over 14 years of experience in public procurement, day-to-day business and litigation, Iulia is acknowledged by Legal 500 as Leading Individual for PPP & Procurement, being praised for her ‘capacity to draw scenarios regarding a certain case and anticipate the results’. 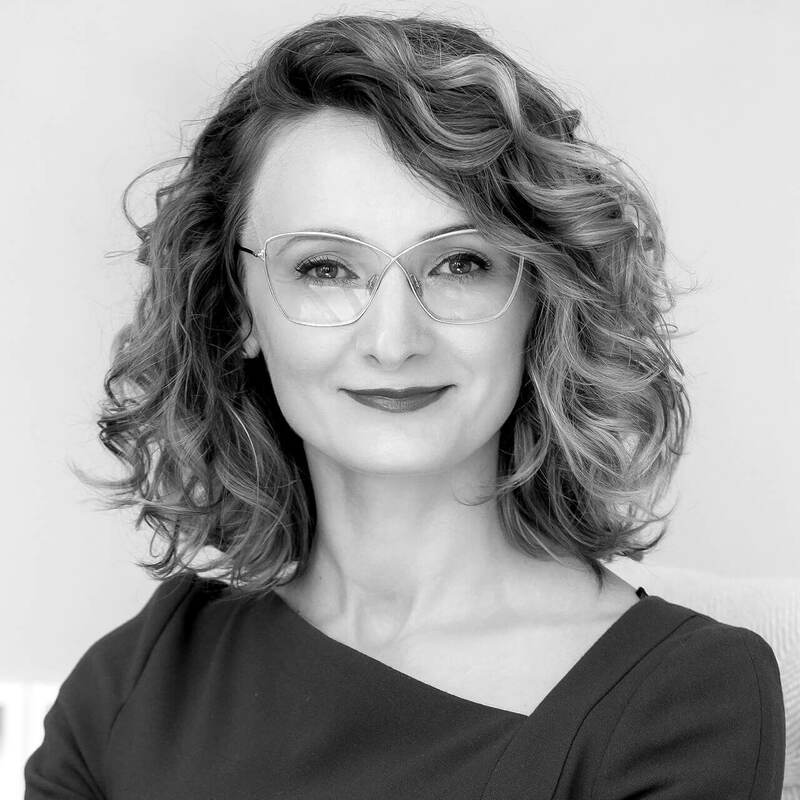 Iulia graduated from the University of Bucharest Law School and holds an LLM in Public Procurement Law and Policy at the University of Nottingham and a Master’s degree in International Relations – Conflict Analysis and Resolution. 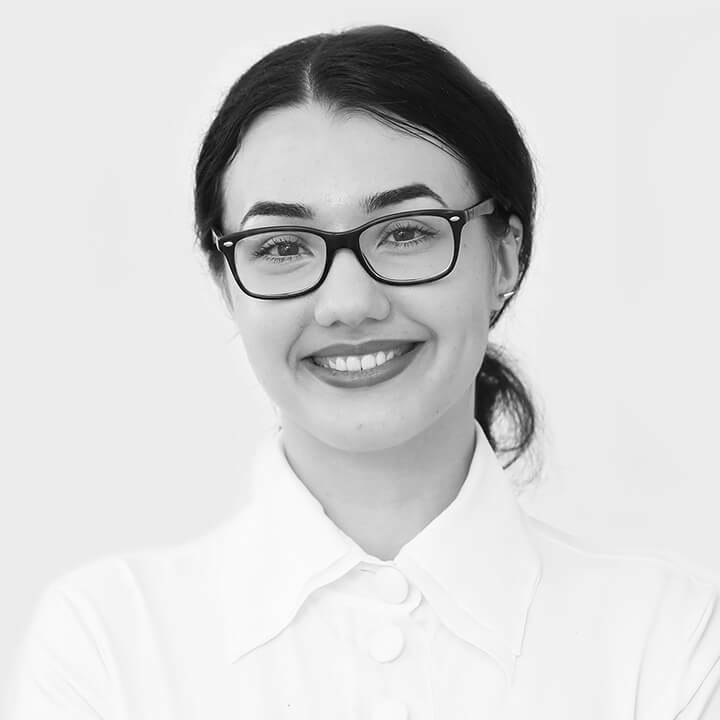 With over 10 years of experience in day-to-day business and public procurement, Bianca is recommended by Legal 500 as being ‘professional and thorough‘. Her work being mainly focused on consultancy projects, she is also constantly involved in litigation projects. Bianca graduated Law School from the University of Bucharest, as well as from the Paris I Pantheon Sorbonne University, French-Romanian Law College of European Studies. She also holds a Master’s degree in Business Law. 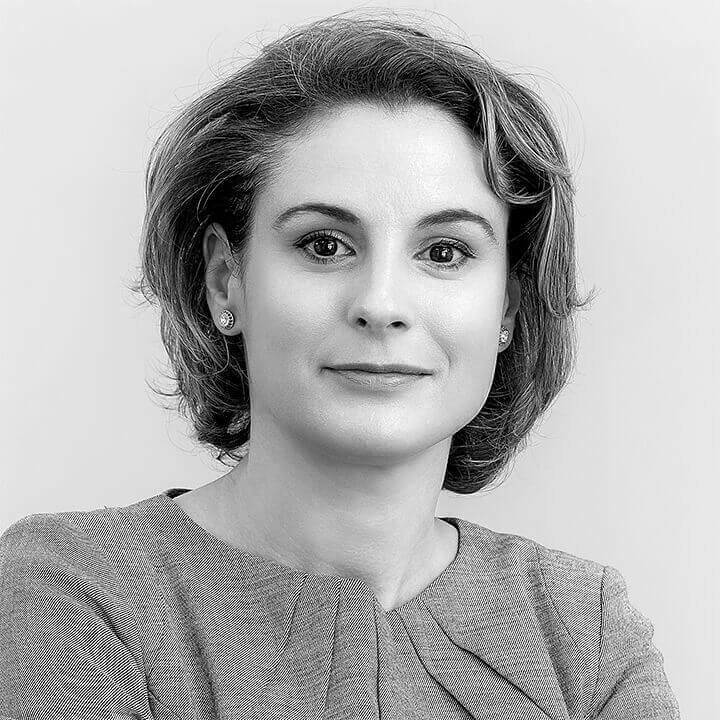 With over 7 years of experience in litigation & arbitration and public procurement, Alexandra is recommended by Legal 500 for ‘identifying with the client in every case‘. Her work being mainly focused on litigation projects, she is also involved in pre-litigation consultancy projects. 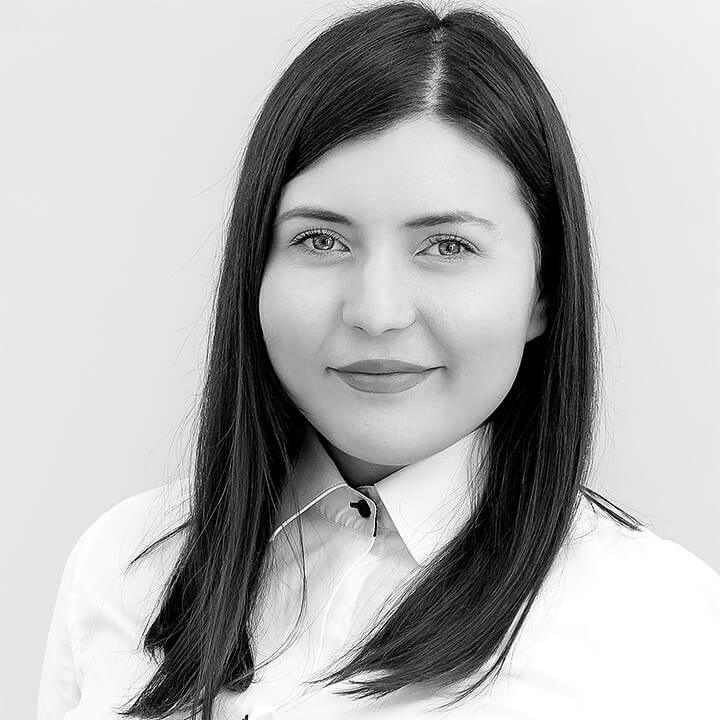 Alexandra graduated Law School from the University of Bucharest and also holds a Master’s degree in Business Law. With over 5 years of experience in public procurement and litigation, Belgin is an important member of the ‘great team that works like a Swiss watch‘. Her work being mainly focused on public procurement dispute resolution, she is also involved in day to day business projects. Belgin graduated from the Faculty of Law, University of Bucharest and also holds a Master’s degree in International Arbitration. Belgin is also fluent in Turkish. Ramona graduated Law School from the University of Bucharest in 2017. She joined VASS Lawyers in 2017, her work being mainly focused on litigation & arbitration. 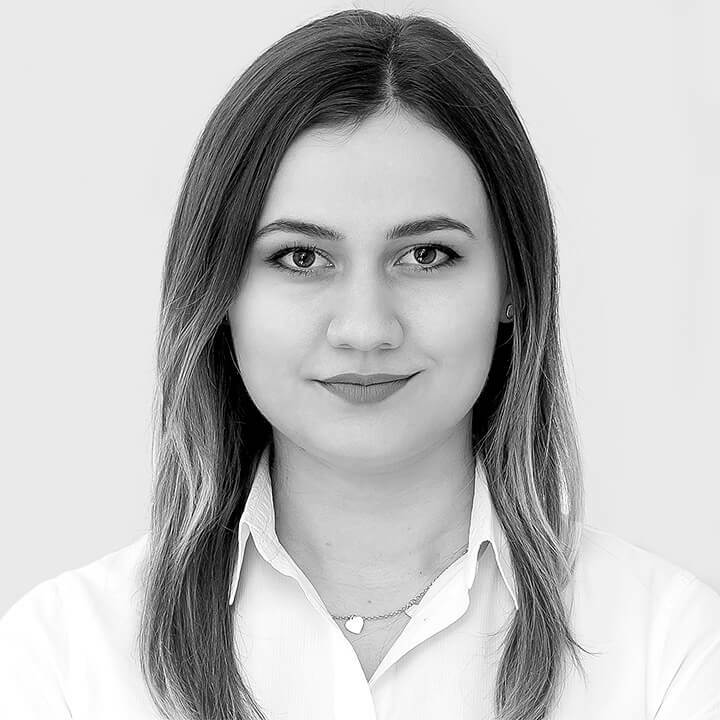 Catalina graduated Law School from the University of Bucharest in 2017 and she also holds a Master’s degree in Private Law from the same university (2018). She joined VASS Lawyers in 2017, her work being mainly focused on day-to-day business. 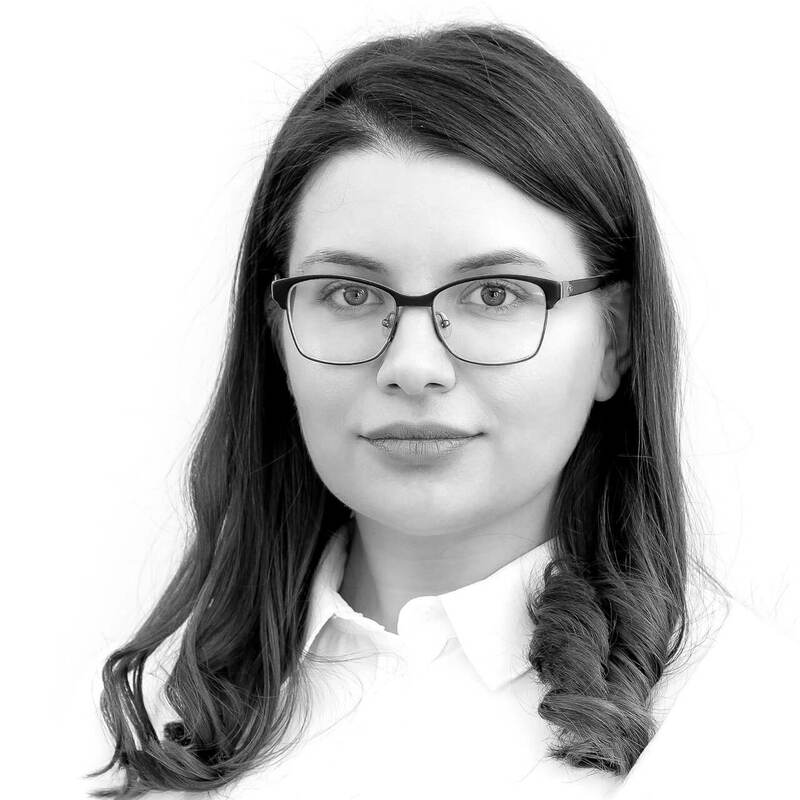 Adelina graduated Law School from the University of Bucharest in 2018 and she is currently undertaking a Master’s degree in the field of Public Procurement Law, Concessions and Public-Private Partnership. She joined VASS Lawyers in 2018, her work being mainly focused on litigation & arbitration.